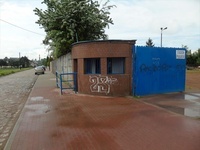 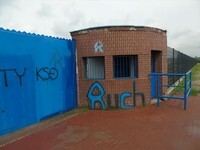 Located east of Racibórz city centre, Unia's stadium is the smaller of the city's two football grounds. Yet even it has some football history, being among the stadia hosting Poland's top division games, even if only for two seasons between 1963 and 1965. 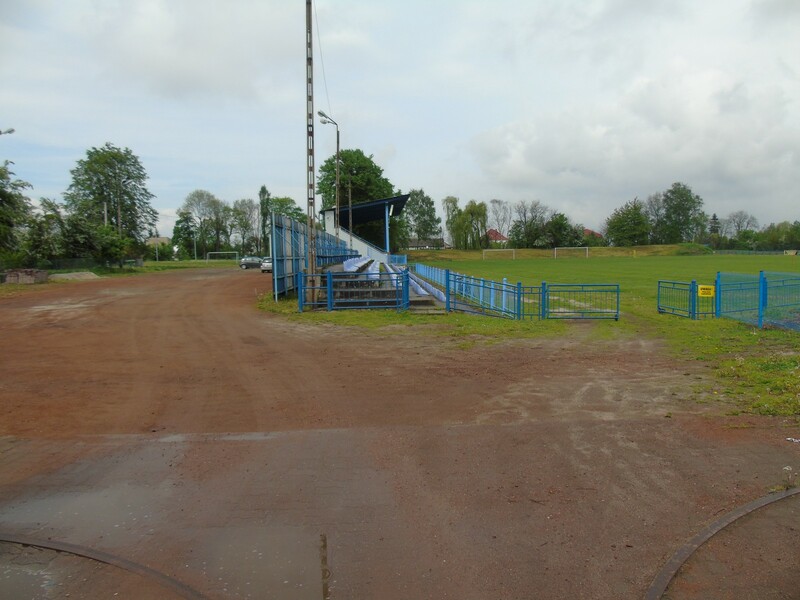 One of Unia's home-grown talents was Franciszek Smuda, later a proven manager of several football teams and Poland's national side. Built with landfill terracing all around, incuding slightly flat curves on both ends, the stadium has been waiting long for a thorough redevelopment. 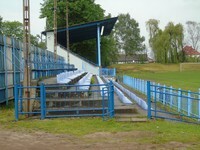 To this day only the west stand was partly renovated and has seats, having seen last expenses in 2017. Other sections are sealed off for games.